There's nothing that hurts my heart more than defiling a brand new pot of cream eyeshadow. But in saying that, there's nothing more satisfying than starting a new product, and after one use, have generally forgotten how much I loved looking at that perfectly set eyeshadow. 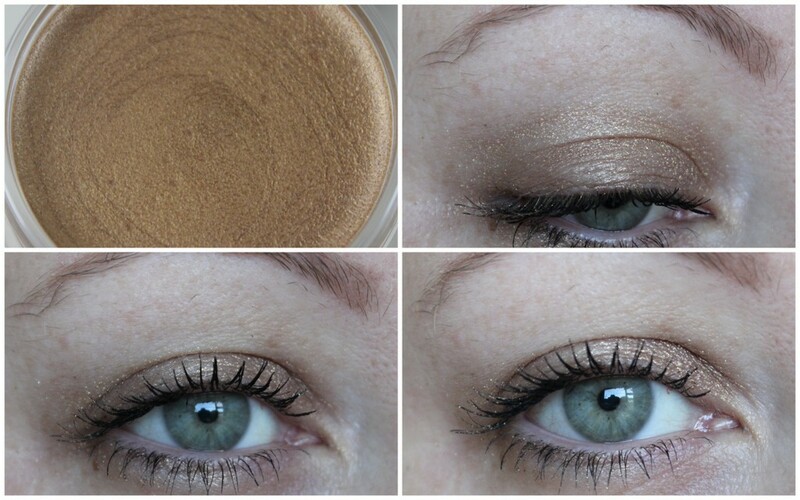 The Bourjois Color Edition 24 hour eyeshadow pots (€8.99) are little cream to powder stunners but I'll say this girlfriend, if you're wearing your makeup for 24 hours, then you're either mucho lazy, or live a wild life and I want in on that. I've seen some comparisons to Chanel's Illusion D'Ombres but I don't compare the two at all as these are more creamy in texture in the pot whereas the Illusion D'Ombres are more of a whipped, mousse like texture. I've four of the six shades available on counters to show you today, so get yourself ready and decide which ones you're going to buy, because you're going to want to. Now, I heavily swatched the shadows above to show you the colour properly, because in reality, they're a lot more sheer, giving a wash of colour more than anything. For me, this means they're perfect for every day use and don't require much effort. I like to apply them with my finger instead of a brush as it gives a slightly heavier coverage that way and blend any harsh edges with a fluffy brush. Each shade gives a gorgeous metallic sheen on the eyelids and as long as I pat the colour on with my finger, it applies evenly. My favourite by a mile is Prune Nocturne. 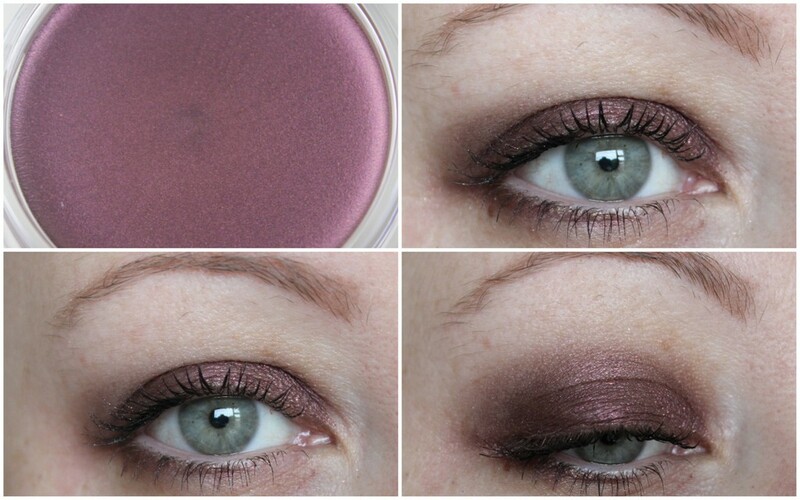 I'm a sucker for all things burgundy and this shade makes my eyes really green along with being the most pigmented of the four. I was slightly disappointed by Bleu Tenebreux because you know me and my midnight blues. 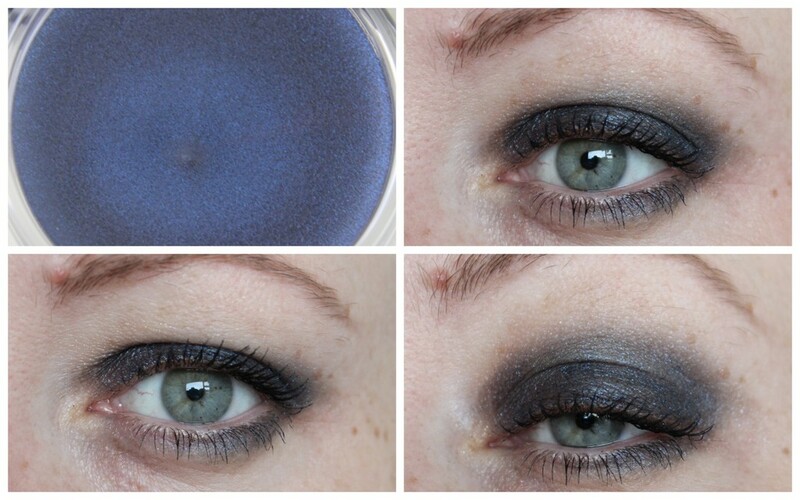 This just didn't pack enough blue for my liking, but in saying that, it makes a great base for any midnight blue eyeshadows. The other two lighter shades are perfect for slapping on and running out the door which is me pretty much every morning. The only big gripe I have with these guys is that the sticker with the name of the shade is on the side of the pot. Meaning you have to peel the sticker off to get into the pot and if you lose the sticker (like I have), then you won't know what the name of the shade is. But maybe it's just the blogger in me who needs to know the shade so if I use it in a look, that I can tell people what I used. I have to apply a lid primer every day and with that, these guys last about the six hour mark before any creasing or fading happens. If you want them to last even longer, then you can set them with a powder eyeshadow and you'll be sorted. Maybe not for the 24 hours, but beyond the work day at least. There's a beautiful olive green shade and a light silver shade that makes up the rest of the collection, so my advice is to go to your Bourjois counter and get swatching! Which is tickling your pickle? 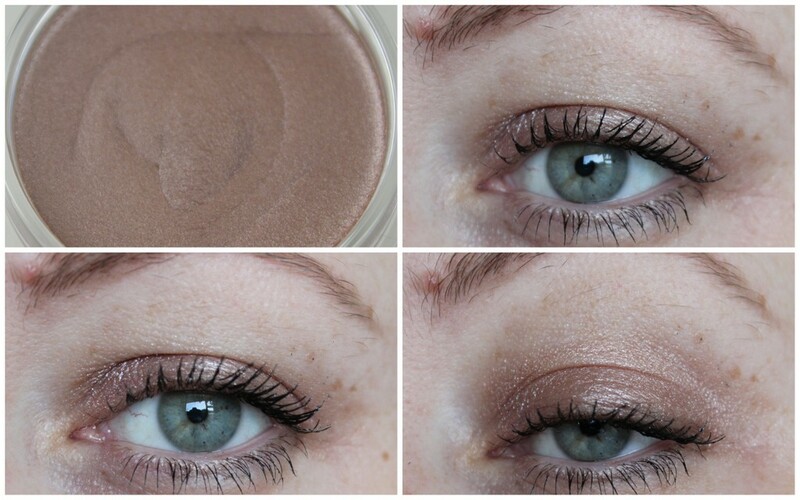 Prune Nocturne is so beautiful on you! It's my absolute favourite E! I scrolled down through the swatches going "yeah that one's nice, I'll get that one, oh wait now that one's nicer again, ah here look at that one..." So, I want them all!!! That's what I'm like with posts like this, I like them allll! The navy blue is gorgeous! I'm in town today so I'll definitely swatch all these babies! These look beautiful! Prune Nocturne and Petale de Glace look like my favourites, I'll have to check these out and hope they live up to the Maybelline Colour Tattoos. Prune Nocturne looks stunning!! Added to the ever growing wish list!! Sure my list is as long as my arm at this point!! These look lovely on you. 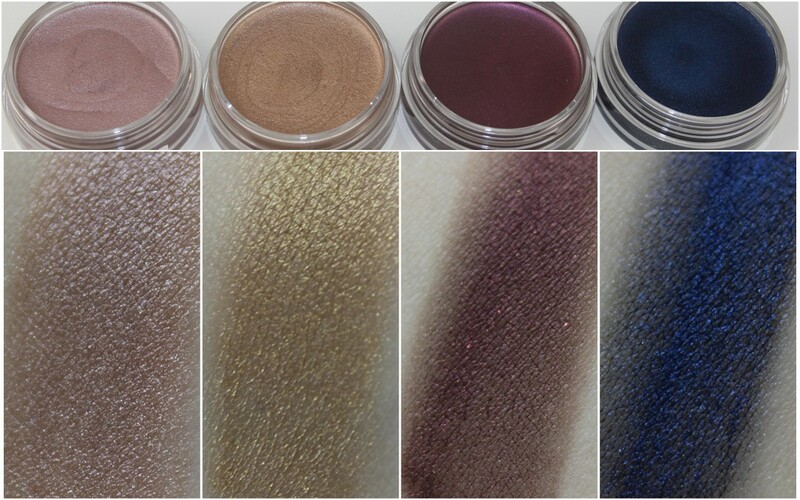 I was wondering what the reviews would be like for these as I was intrigued when I first spotted them yet the swatches didn't impress me enough to purchase them! Bourjois have a crazy amount of new products out now - & I want EVERYTHING! Especially Prune Nocturne.... Christmas list! I know, they've knocked it out of the park this year in terms of fantastic products! I've never been a fan of prunes but wowsers! What a beautiful, rich colour! Splitting up for Christmas - Gift sets that is! 10 Little Black Dresses for Christmas! Lush Christmas 2013 - photo heavy! Christmas jumpers in allllllll their glory!